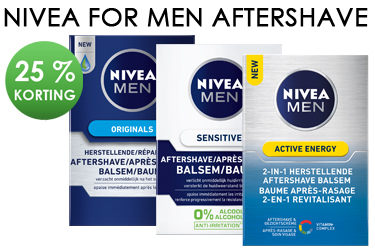 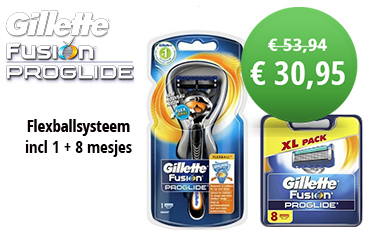 Buy 4 or more for €11.75 each and save 2% extra! 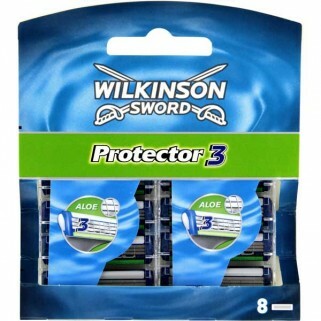 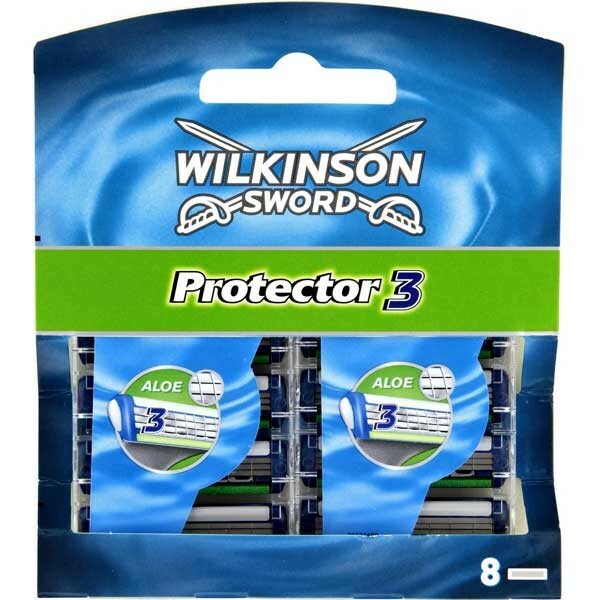 Wilkinson Sword Protector3 Scheermesjes. 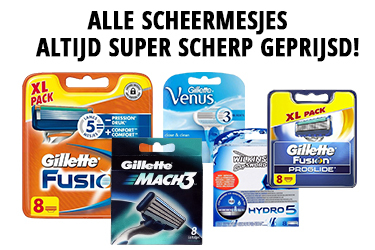 Verpakking van 8 Protector3 mesjes.